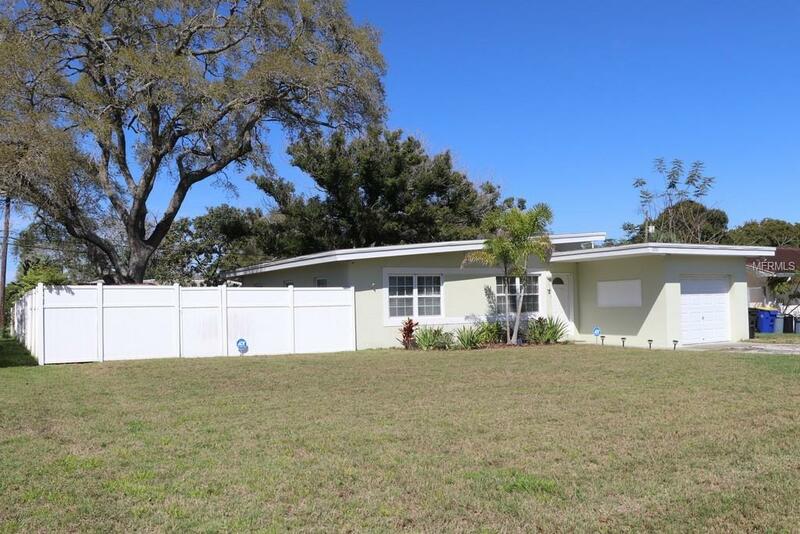 Lovely 3 bedroom, 1 bath home with recently remodeled kitchen and bath located on lot with mature trees in popular Seminole area. Neutral colors throughout and high ceilings give home an open and airy feel. 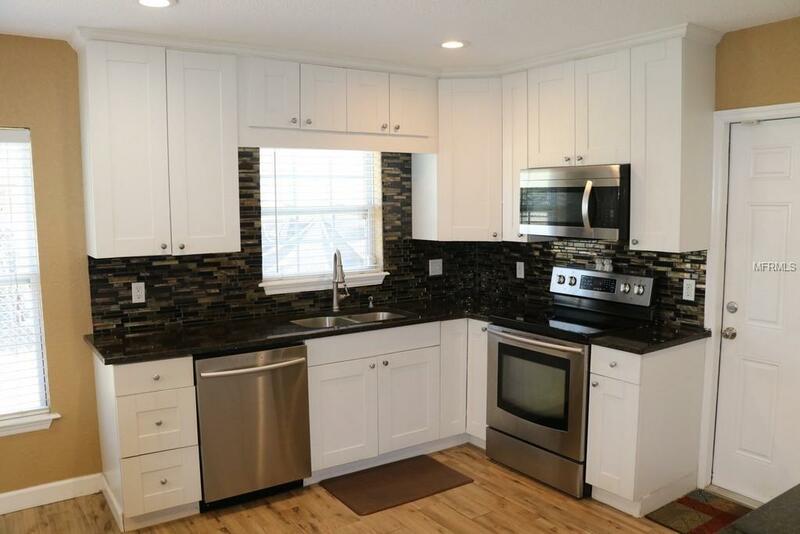 Kitchen with granite counter tops, new stainless steel appliances and plenty of floor space. 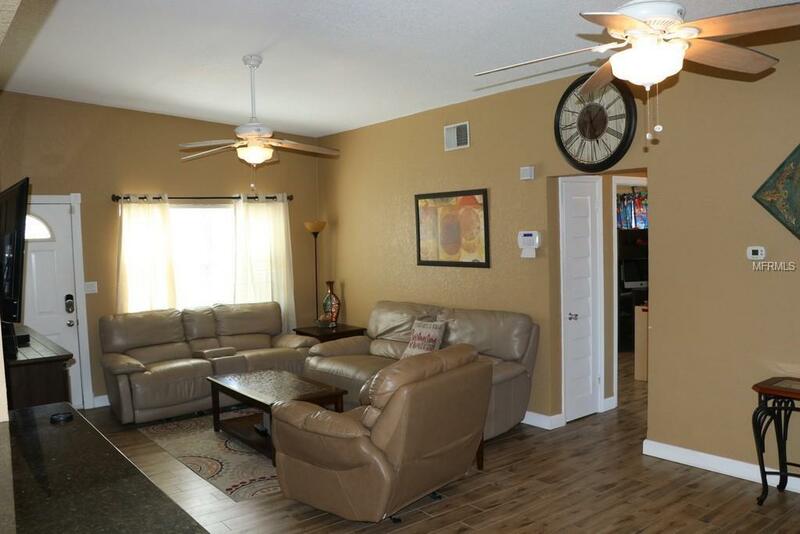 Close to entertainment, restaurants, and shopping with just a short drive to Indian Shores and gulf beaches. 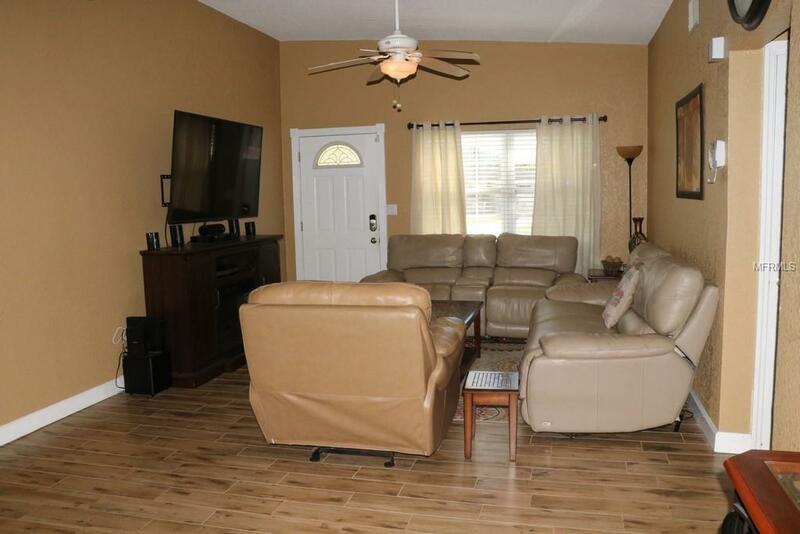 Call to schedule showing today.